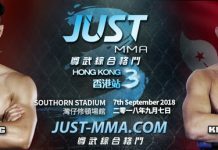 Coming off with a submission win at JUST CKF Guangzhou in May, Ukrainian Narek Arutiunian now returns to the cage once again. 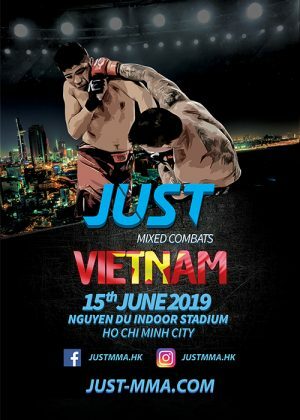 Started training at the age of 11 in traditional Jiu Jitsu and started fighting professionally at 20 years old, Narek is a multiple champion in Jiujitsu, Pankration, MMA in multiple countries. Standing in his way will be Nazri Sutari from Signpore. 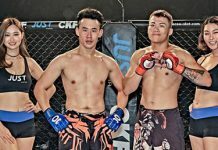 Making his pro MMA debut, Nazri has been considered to be one of the most decorated amateur MMA fighters in Singapore, with an amateur MMA record of 6 wins and 4 losses.